The great thing about owning your very own motorhome in Europe is that you can head home for the holidays and then simply return for a new adventure whenever the mood takes you. That’s exactly what Shani and Todd from the USA are doing and they just dropped their trusty Hymer motorhome off with us for winter storage. 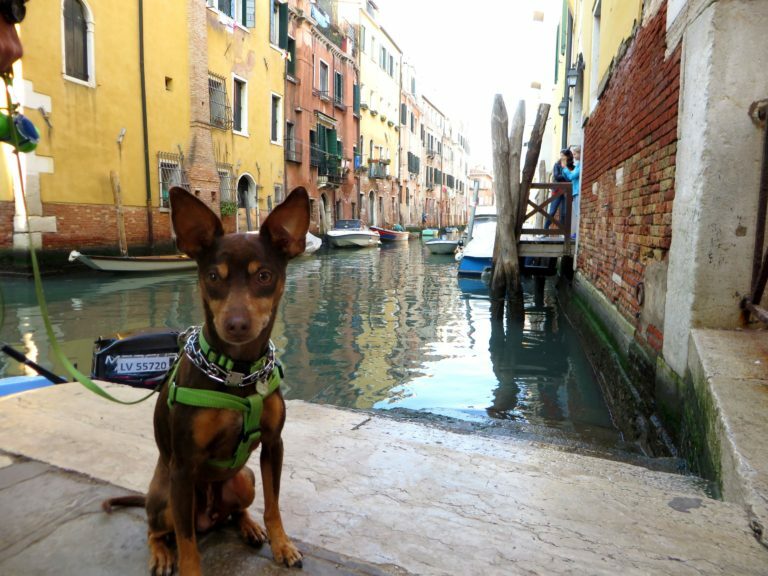 Shani, Todd and adventure dog, Sebastian have been touring in Europe for 14 months and their blog “Don’t waste life” makes great reading. They have travelled through a huge number of countries so far and are only heading home for a family fix during the holidays before returning in January. 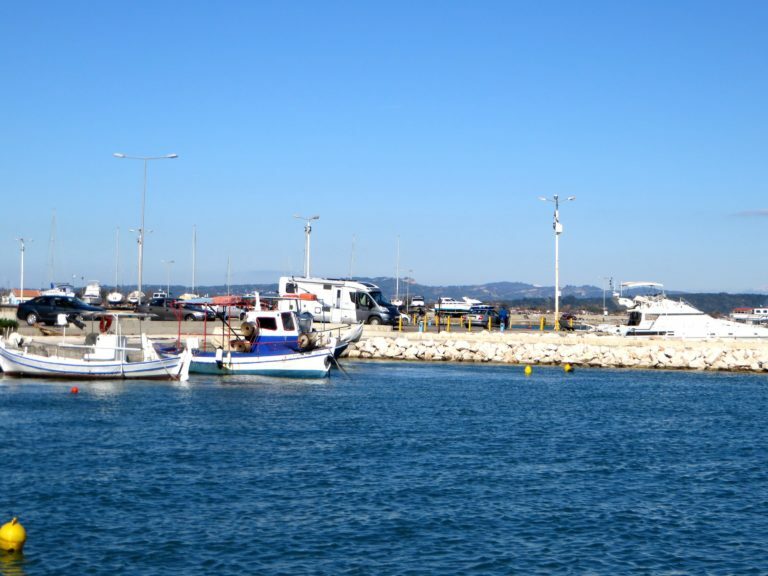 They feel their trip has been conducted at a bit of frenetic pace thus far and have decided on touring at a more leisurely pace next year, concentrating on exploring France, Spain and Portugal in greater detail. They reckon their blog is about six months out of date at present but plan to update it soon and trust us, their first eight months will keep you going for a while as they have covered a lot of ground! 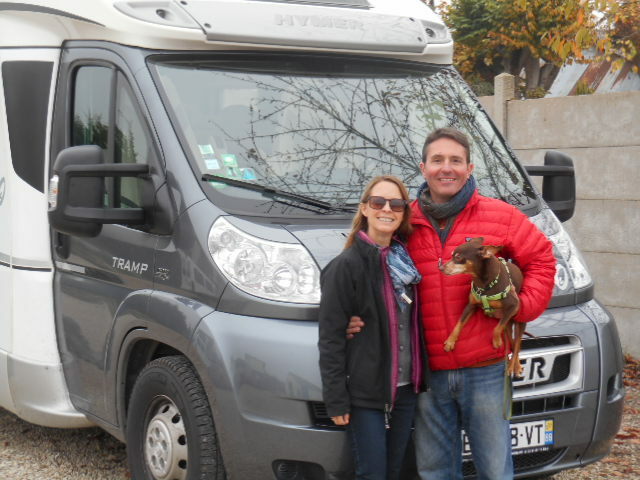 Helpfully, Shani and Todd have shown route maps for each section of their trip and made great efforts to record individual campsites worthy of a mention so not only is this a fascinating campervan travelogue, it is really useful too. Sharni and Todd’s opening message in their blog will inspire you to put your regular life on hold and get on with embarking on that European adventure as you have been threatening to do forever. We are all for that and hope you will get in touch so we can match you up to a motorhome and get you underway.